Our dedicated repair engineers will assess the work, which may be a simple repair or major overhaul, and offer you the best solution. We have a vast knowledge and experience of garage door repairs and can fix many common issues, some of which are listed below to assist you. If your door is wonky like the image above then you need a Cones and Cables repair. This is one of the most common garage door repairs that we do on a daily basis. 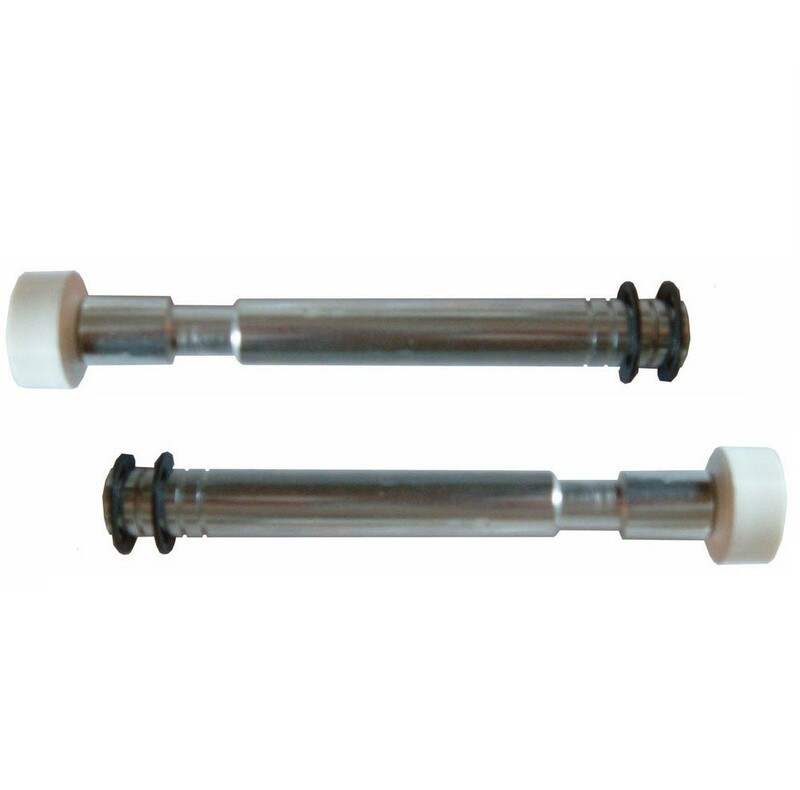 As well as Cones and Cables you could also need new Roller Spindles. Again, this is a very common garage door repair on older doors. It's not particularly expensive and will allow you to keep your garage door operating for many more years. Perhaps you need a full new gear pack. This is generally recommended when your doors gearing is either obsolete or too bad to repair. Providing the door panel is still in good condition this can be a great way to repair your garage door. It's also cheaper than replacing the door, especially if it's a double door - it can save you over £1000 in many cases! 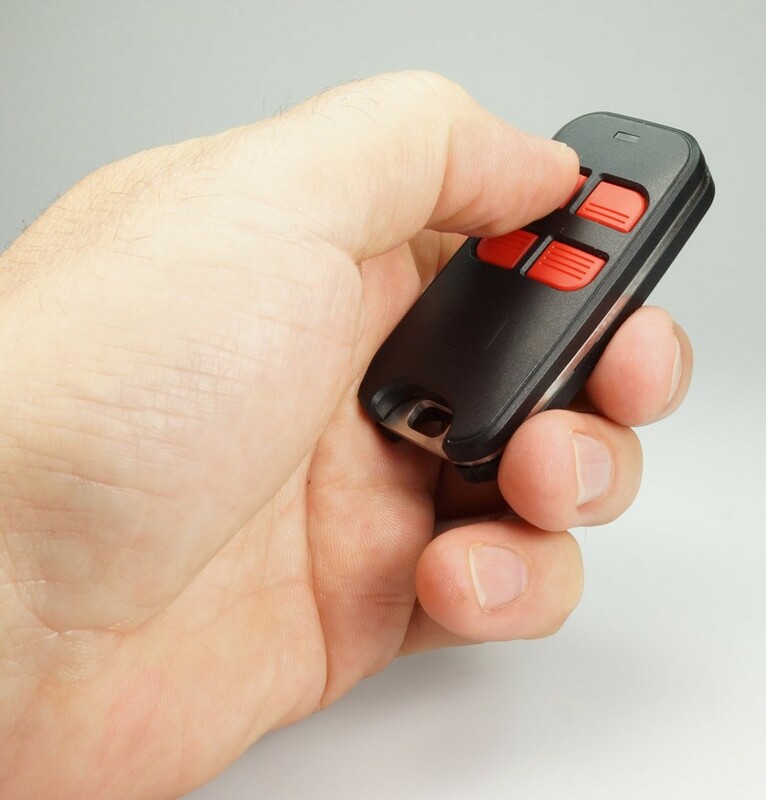 Maybe your garage door operator is on the Fritz? We generally recommend the Hormann brand of garage door openers because we have found then easy to fit, reliable and they have a 5 year Manufacturers warranty. You can lean more about the Hormann range of operators here. Roller Door Motors can be replaced on most types of Domestic roller shutter. Prices vary depending on the type and size required. We can fit Euro and Somfy motors at very competitive prices. We recommend the Somfy brand as they come with a 5 Year Manufacturers warranty. You may need a new control panel for your roller garage door. If this is needed we can replace this quickly, we would generally come the have a look first to ensure the existing controller is actually broken because often they can be simply reset so it's best to check them over first. Maybe you need a new remote control coding into your system or a new receiver kit fitted. Expect to pay the call out charge plus the retail price for the remote. We can supply and program genuine operator handsets where they are still available (recommended) or when obsolete we can usually install a universal receiver kit. Perhaps you need additional security for your garage door? We can install dead-locks, defenders and alarms if required. Handles and Locks vary slightly in price depending on the make of door. Most older garage doors in the UK have the lock built in to the handle so the simplest method is to just replace the handle which would come with 2 keys. However many of the newer doors are fitted with locking that allows you to change the lock barrel and this is generally a little bit cheaper depending on the make. 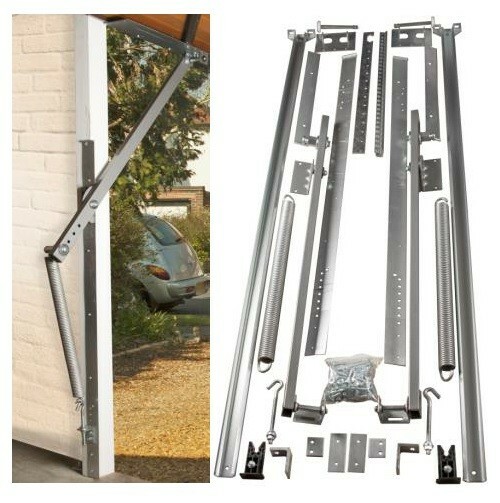 There are numerous garage door bolts and brackets that can be replaced or repaired. The cost of these will vary depending on the type. As with handles and locks, you will be charged the cost of the item at retail price plus the call out and labour depending on the time taken to carry out the repair. Most repairs take less than 30 minutes, some can take over an hour depending on the state of the door. Apex, Alutech, Birtley, Birkdale, Bonsack, Catnic, Cardale, Compton, Cordula, Countrywide, Crocodile, Ellard, Essati, Filuma, Garador, Gliderol, Henderson, Hormann, King, Liftmaster, Marley, Marantec, Nationwide, Novoferm, Prestige, Rolexa, Rollux, SWS, Seceuroglide, Somfy, Teckentrup, WM Shutters, Warm Protection, Wessex. If your door Manufacturer is not listed, call us anyway as we can usually still help with gear conversions. If your garage door was fitted by Anglian or other similar Double Glazing company then they more than likely fitted one of the above in the past, rebranding as their own make. Apex for example were Cardale doors and often sold by B&Q or other DIY suppliers. We serve Greater London, Surrey, East & West Sussex and Kent for garage door repairs. From April 2019 we will be charging a Premium for all callouts in Central London - if you need a service in the following area (see map image below) the minimum call out is £120+VAT and we no longer offer free quotes in these areas. If you need an estimate then you will need to send us details of the work required by email and we will give you an estimate that way. Sorry for the inconvenience but due to the increased cost of travelling into London we have had to put this in place. The rest of Greater London will still receive our regular service.